Precise, reliable and features cutting edge technology: That is how you like to work. 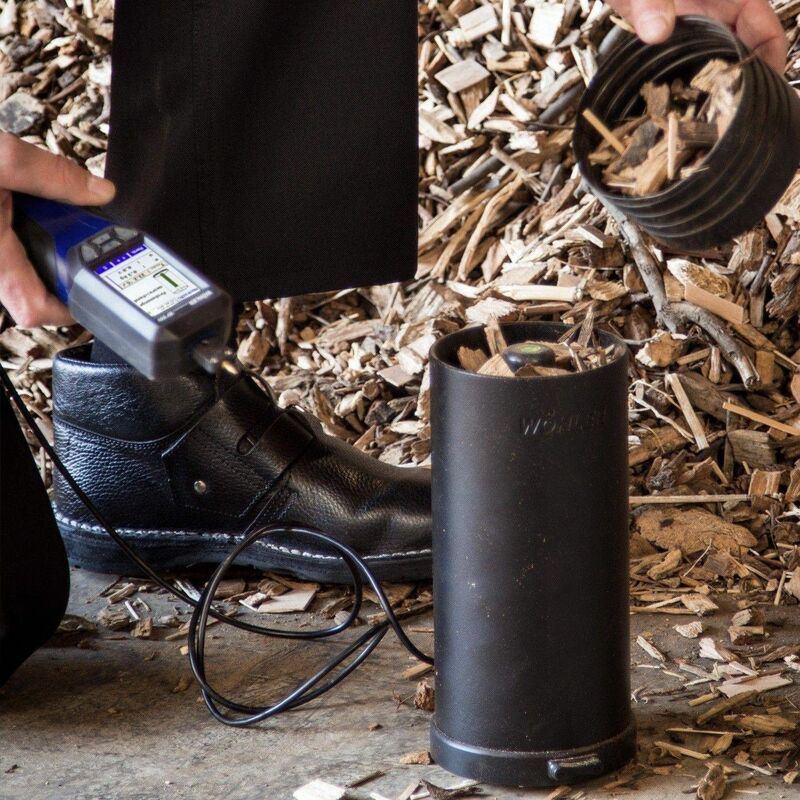 Then the Wöhler HF 550 is right for you: Just one instrument is required to measure the moisture of firewood logs and bulk materials. 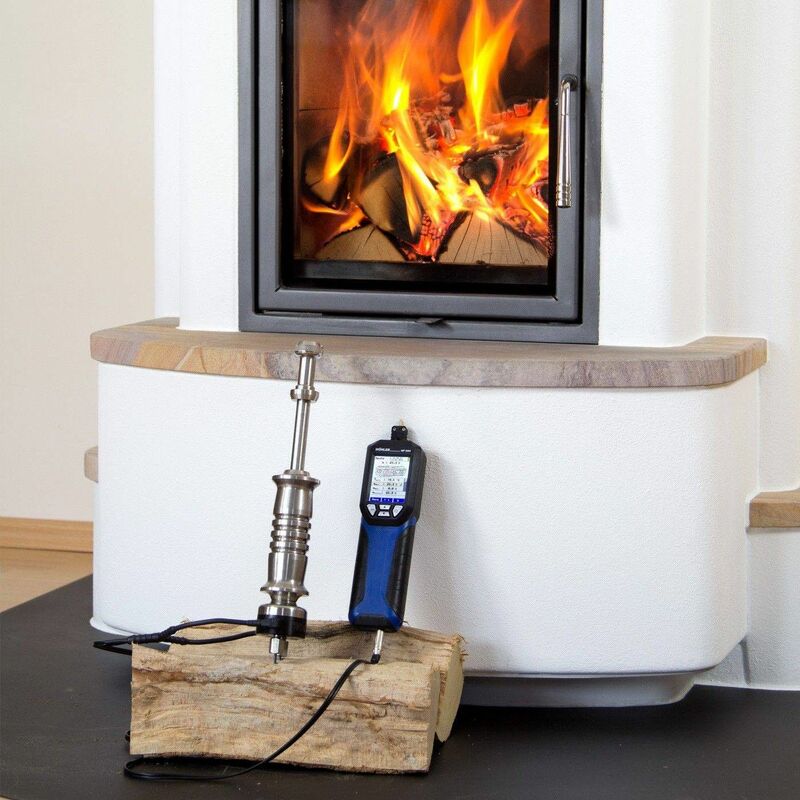 The moisture content of solid fuels is often the cause for complaints when monitoring the threshold values of household fireplaces. 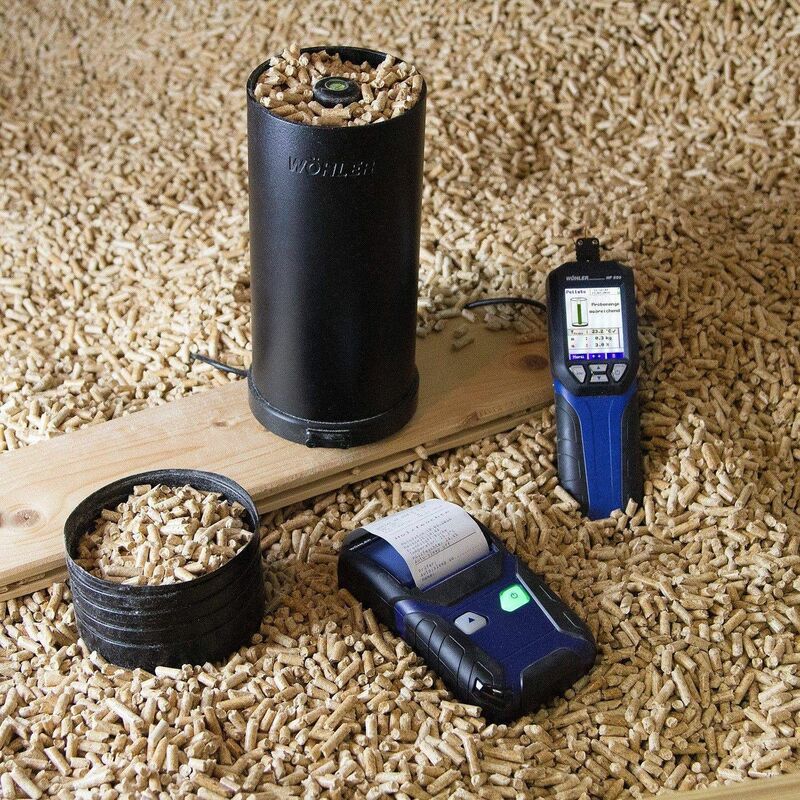 However, using fuels with an appropriate moisture content can significantly reduce the emission of ollutants. This is where the Wöhler HF 550 provides ideal support: It even measures the moisture of wood chips in conformance with applicable standards. The instrument automatically recognizes if a probe is connected to measure the moisture of firewood logs or bulk materials. It switches to the corresponding menu and assists the measurement process with straightforward information. 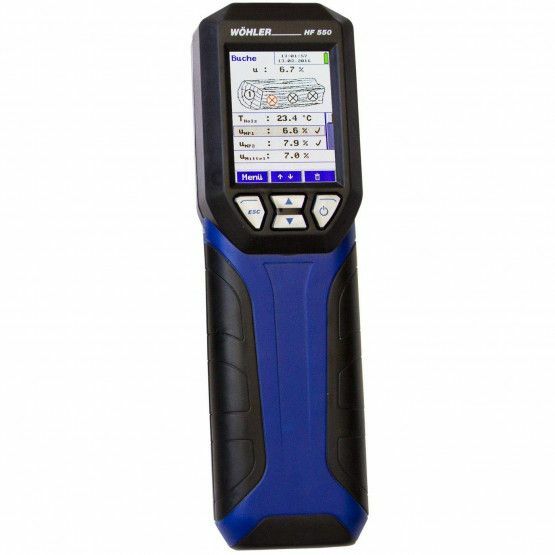 That guarantees the measurement conforms to the specifications contained in VDI 4206, Part 4 – with very little effort.